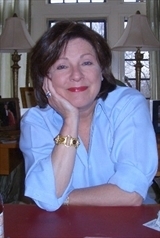 Dorothea Benton Frank is a native of the South whose novels vividly capture the wild beauty, laid-back atmosphere, earthy characters, and charming eccentricities of life in South Carolina’s Lowcountry. Written with compelling honesty and emotional depth, her stories have touched readers from coast to coast, and propelled her to the top ranks of bestsellerdom nationwide. Now this remarkable writer revisits some of her most unforgettable characters in this enchanting new story sure to make you laugh and cry. Return with her to Tall Pines Plantation in this long-awaited sequel to her beloved bestseller Plantation. . . . 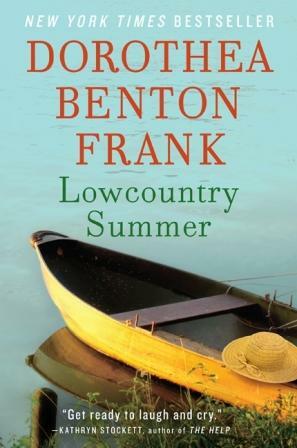 Wonderfully evocative, infused with humor and poignancy, and rich with the lyrical cadences of the South, Lowcountry Summer is vintage Dorothea Benton Frank, a deeply moving novel you’ll want to savor and share.